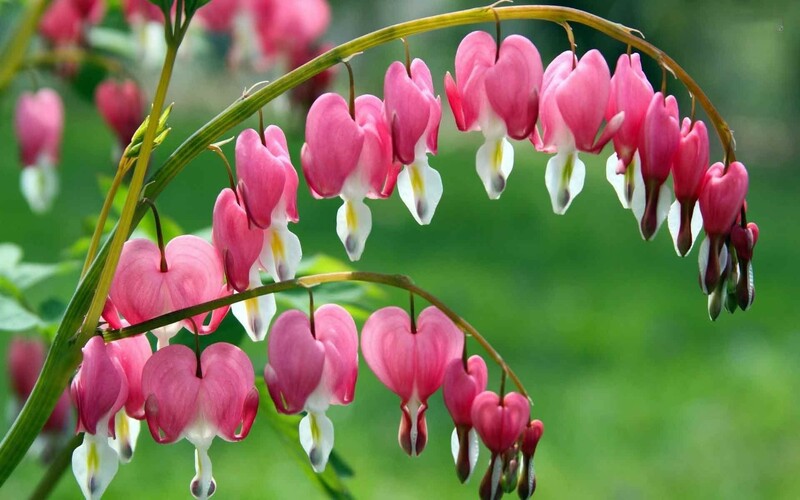 Bleeding Hearts are a favourite of gardeners of all ages, and have been so for many generations. These plants add a touch of elegance to shady areas. 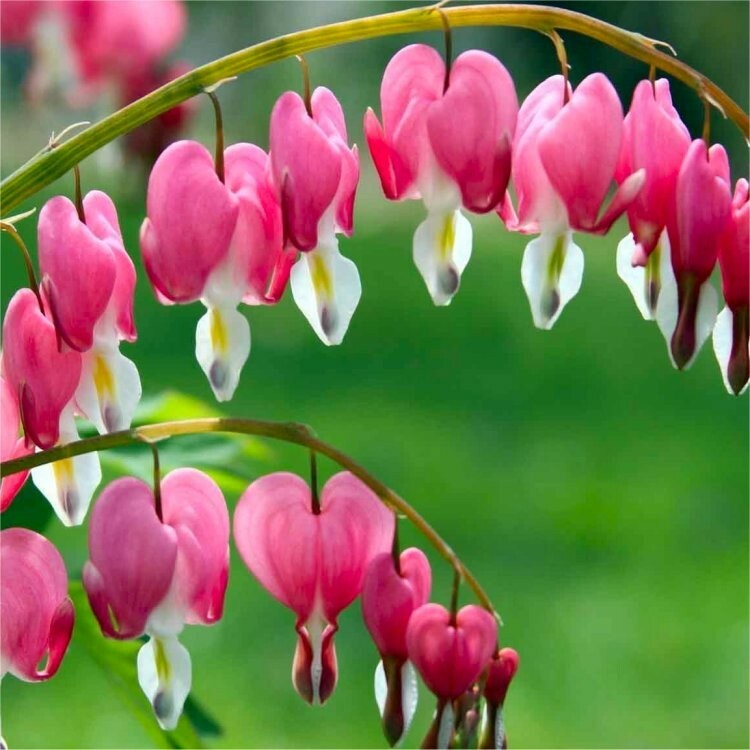 Long, arching sprays drip with dozens of heart-shaped, pink flowers with dainty white tears. Dicentra (recently re-named Lamprocapnos) will thrives in full or partial shade, is fully hardy, and likes most soils. Plant several around 80-120cms apart to cover a large area. 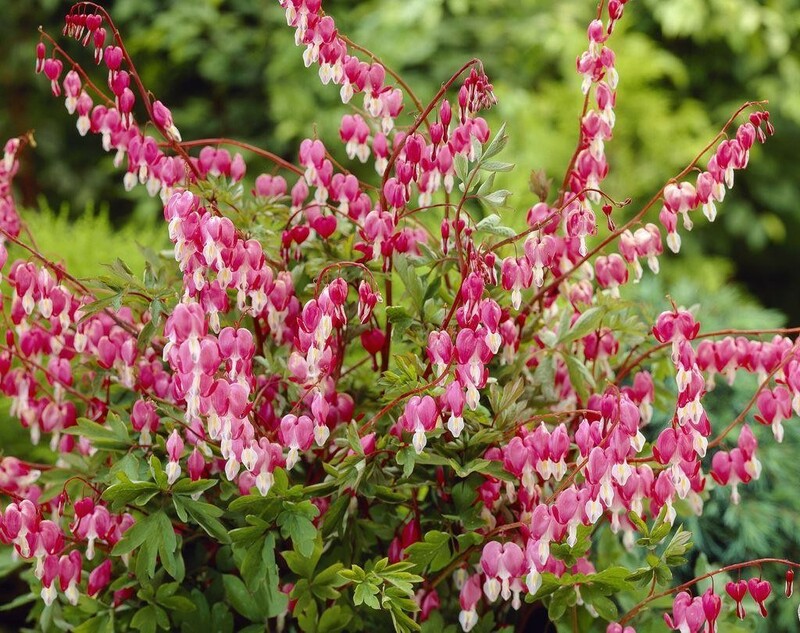 These bleeding hearts with grows lovelier each year and become a show-stopper in any garden. Flowering size plants supplied in approx 2-3 litre size containers, these will bring plenty of spring colour to your garden.